If you keep up with me on Twitter, you would know that I made a special field trip to the MAC pro store on Chapel Street this past Monday. By heading there specifically, I knew I would have a shot at picking something up; I already checked with the MAC store inside of Myer and they informed me their store was getting a limited amount of stock. If you live for limited releases and special editions, it is best to get in and out the moment a collection is unveiled or you run the risk of missing out. I learned the hard way when MAC to the Beach for Summer 2010 came out. I was truly intrigued by the packaging, the overall emotion conveyed and the darker colour scheme. 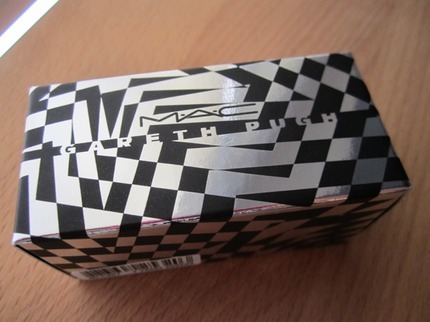 While I wasn't too familiar with Gareth Pugh before, I think I should be by now. Pugh is a fairly dark version of Alexander McQueen (now deceased) and he even reminds me of Project Runway's very own Chris March; I still can't believe he used real hair as a textile! I read the reviews back in November and then had to wait a mind-numbing amount of time until it landed in Australia. 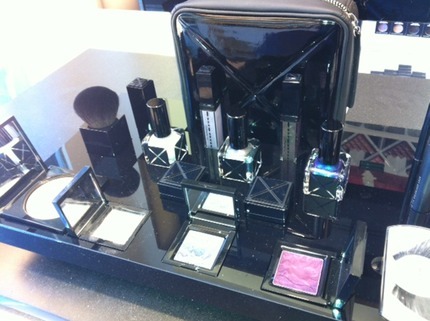 This waiting thing will be a never-ending theme; case in point, I placed my name on a list with Chanel in order to be notified when their Spring 2012 makeup collection becomes available (it drops in mid-February). 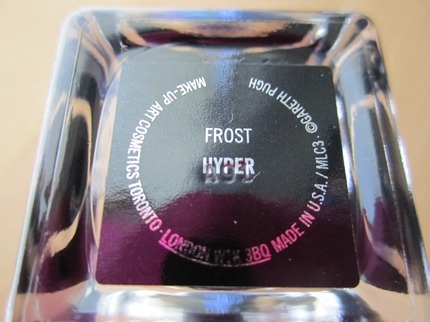 After asking loads of questions I decided to walk away with just a bottle of Hyper; I couldn't really rationalize investing in the entire this 18-piece collection. Much to my Mom's bewilderment, I am not getting paid to blog - it's just for fun! 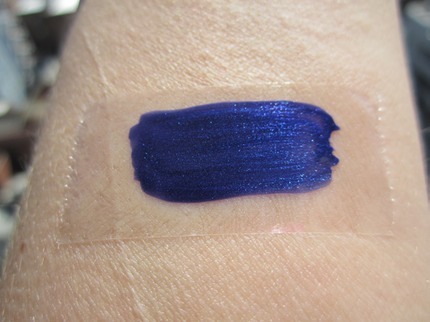 Hyper by MAC's definition is a"deep blue with violet pearl." 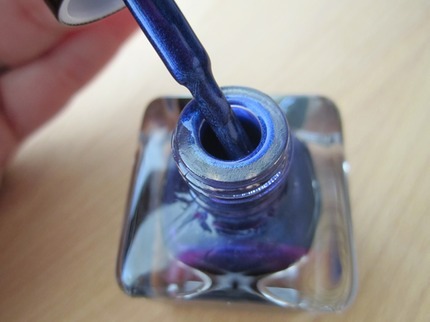 One might consider it to be a duochrome, but that only holds true in the bottle; once painted it appears to be a dark and broody blue. I'll be sure to bring this colour to the girls at French Pink and have them paint my nails - stay tuned for next week's nail review. Go goth if you dare! Shop MAC, Cook MAC… drool… nom, nom, nom..